Scott and Tracey Morris (both previous guests on Monster Kid Radio and high mucky-mucks of Disney, Indiana), attended HorrorHound Weekend Indianapolis earlier this month and attended the Ray Harryhausen Super-8 Tribute Show (and a bonus show!) 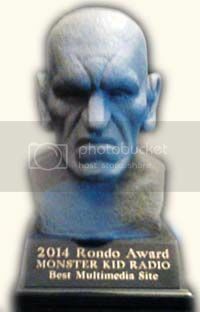 hosted by We Are Movie Geeks' Tom Stockman. 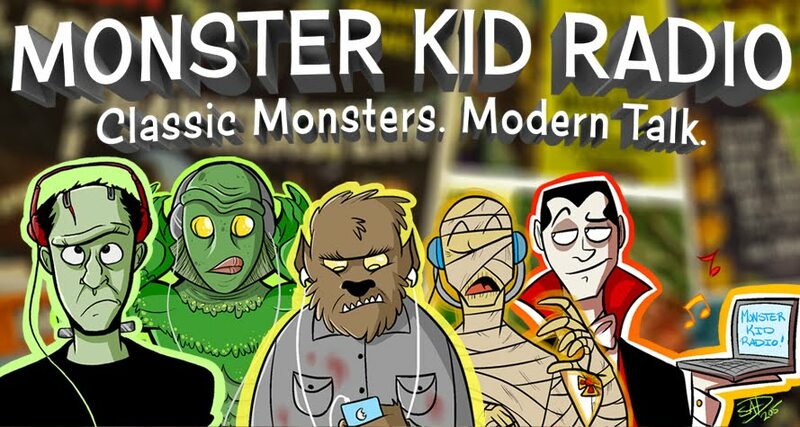 Since Derek has multiple medical issues this week, Scott and Tracey are covering the Super-8 show on this week's only episode of Monster Kid Radio. HUGE thanks to them both for picking up the slack while Derek deals with some health and automobile issues.